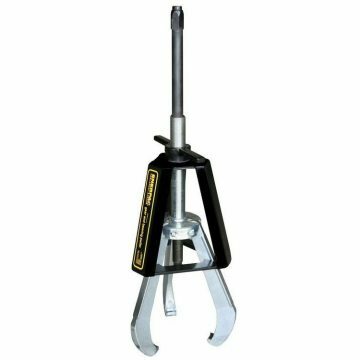 Buffalo Hydraulic offers hundreds of mechanical and hydraulic models of Hydraulic Pullers, including internal, external, two jaw and three jaw. 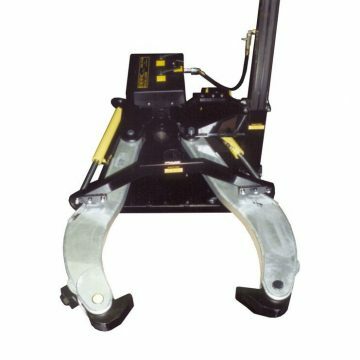 Standard capacity of these pullers can range from 1 to 100 tons and features a wide variety of standard and custom length jaws. 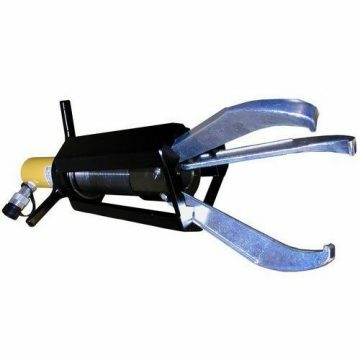 These customizations can provide you with the specific pulling solution you need for your application. 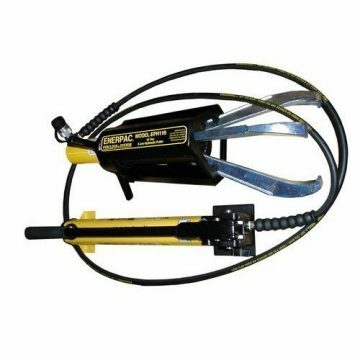 Whether your project is simple or complex, you need pushing or pulling, our pullers can offer you an efficient method to do so. 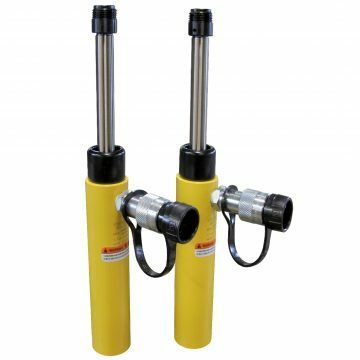 Buffalo Hydraulic is proud to say that we have over 70 years experience in the hydraulics industry. 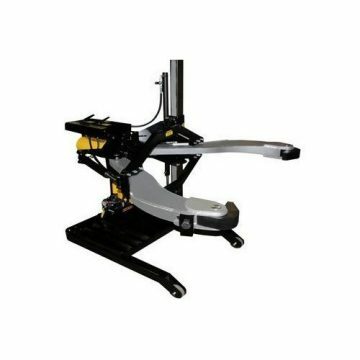 Our experts can offer you professional advice on which model is right for your project, as well safe and efficient methods for installation or removal. Contact us today! 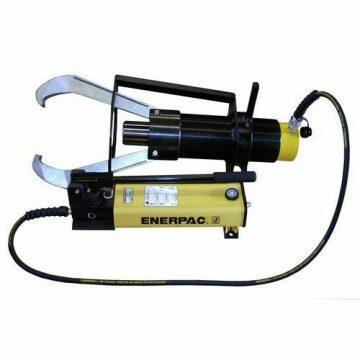 Enerpac EP-113, Posi Lock® Mechanical Puller 3-Jaw Design. 30 Tons pulling force. 2.50″ – 18.00″ Spread Range. 12.00″ Reach. 44 Lbs. 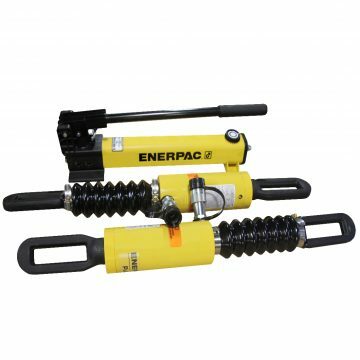 Enerpac EPHR110, Posi Lock® Hydraulic Puller 3-Jaw Design. 15 Tons pulling force. 10.00″ Stroke. 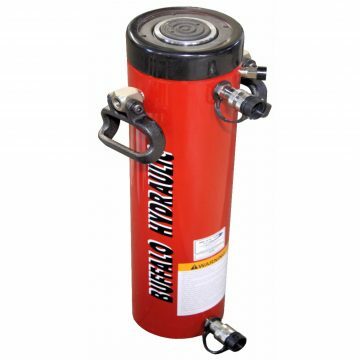 1.00″ – 15.00″ Spread Range. 10.00″ Reach. 52 Lbs.